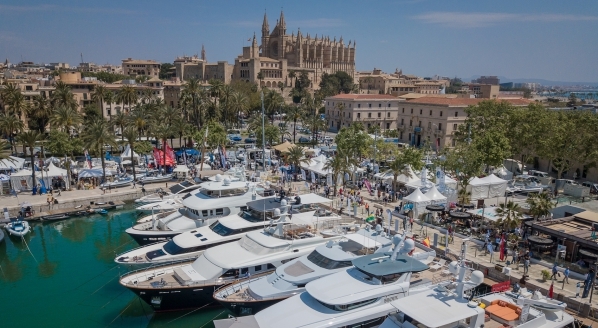 In the two weeks since the event was rebranded and relaunched as London Yacht Show, Sunseeker and Princess have joined 10 other brands – who mostly operate in the sub-30m market – in signing up to exhibit their vessels at the show. 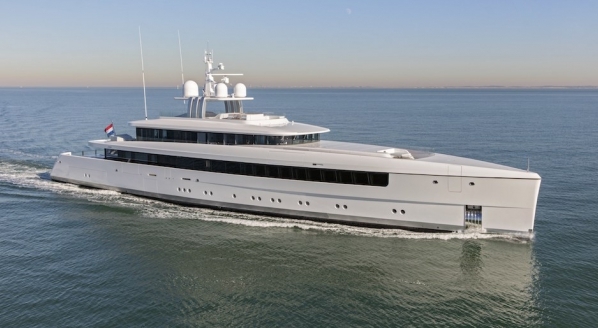 Sunseeker will showcasing three vessels at the show. 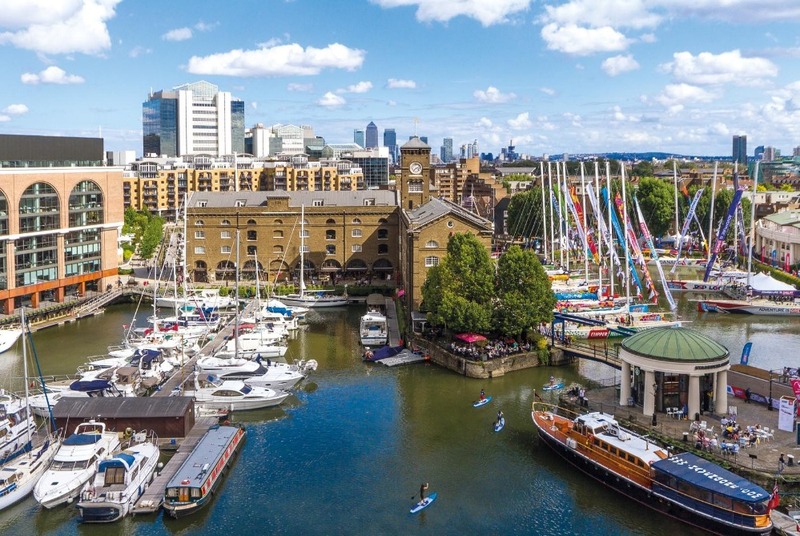 The relaunched show replaces London on Water Boat Show, which was acquired by Informa in 2018, and will be organised by Informa Markets with partners British Marine and St. Katharine Docks. 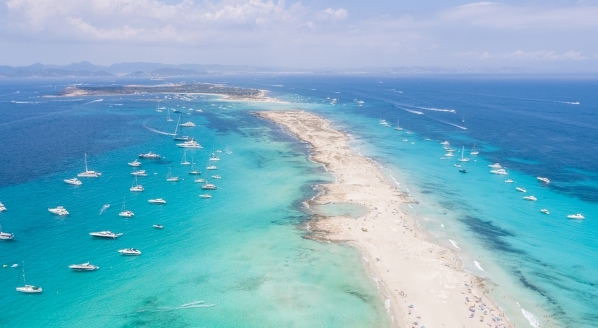 Informa currently runs a number of the world’s premier yachting events, including, but not limited to, Monaco Yacht Show and Fort Lauderdale International Boat Show and thus brings a wealth of experience to the London event. 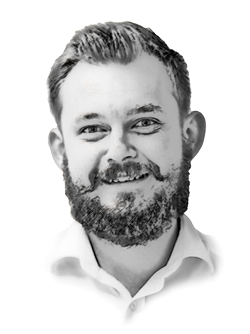 “This will be a significantly different show to previous years and follows on from extensive research to ensure we are delivering the right audience to the exhibitors while providing a great on-water experience for visitors,” continued Williams. With the venue as St. Katharine Docks, London Yacht Show will host two floating villages will full size event marquees including a Platinum Pavilion, featuring luxury yachting and lifestyle products and a Monument Marquee, featuring boating accessories and toys. 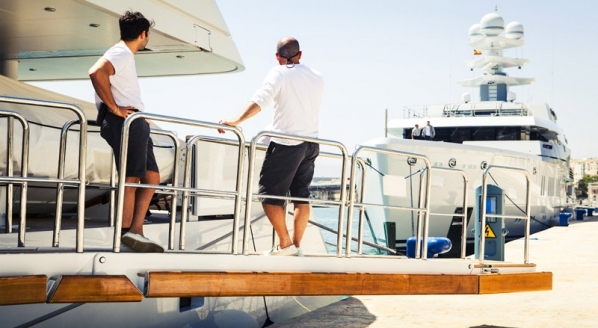 Furthermore, in order to bolster the event’s appeal to the wider luxury market, most notably those individuals who are yet to engage in yachting, London Yacht Show will also include luxury cars, bikes, jewelry and all manner of other luxury items. London Yacht Show will open Wednesday 8 May for VIP Elite guests and press, the general public will be admitted from 9-12 May.